Install the OverDrive app and sign in. 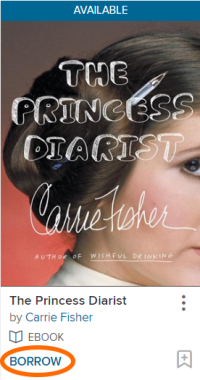 Some titles (like magazines and read-along ebooks) can only be read in your web browser. For these titles, tap Read now in browser to be taken out of the app and into your web browser to read them. 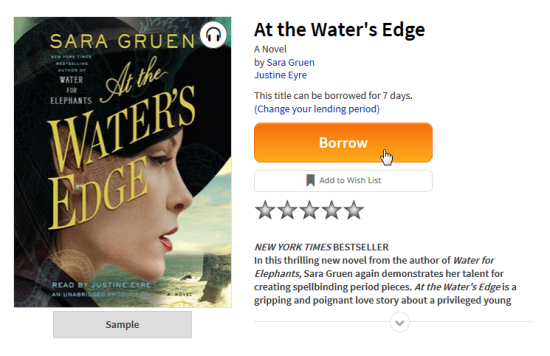 These titles aren't added to your Bookshelf in the OverDrive app. 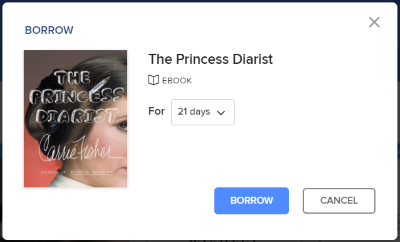 Select Read to open an ebook in your web browser, without downloading it to the OverDrive app. To learn more, visit our help articles about OverDrive Read or MediaDo Reader. 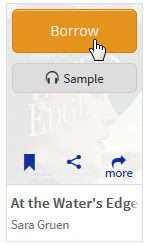 Select Listen to open an audiobook in your web browser, without downloading it to the OverDrive app. To learn more, visit our help articles about OverDrive Listen.